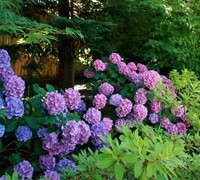 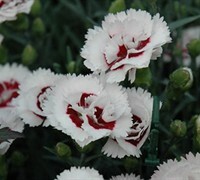 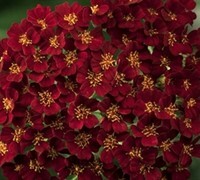 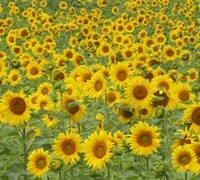 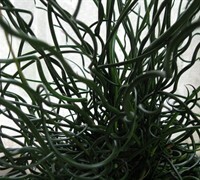 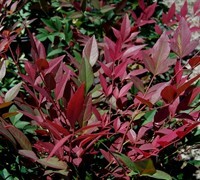 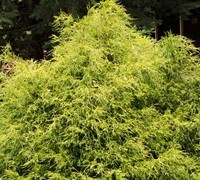 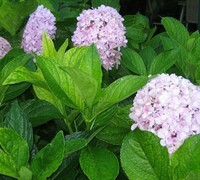 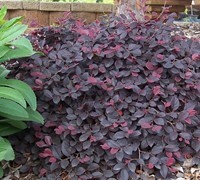 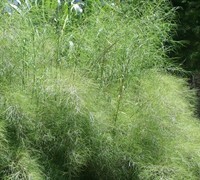 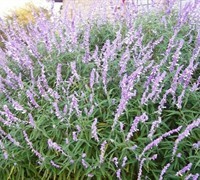 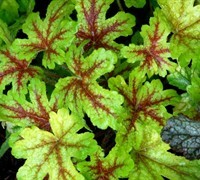 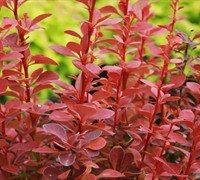 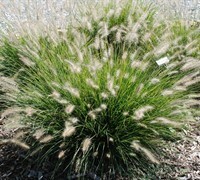 Need plants that will provide unique texture to your landscape or gardens? 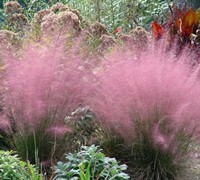 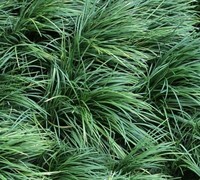 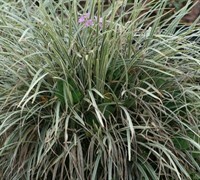 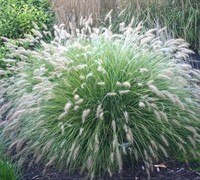 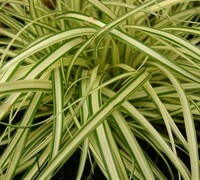 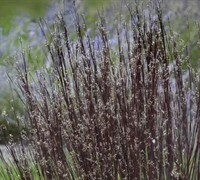 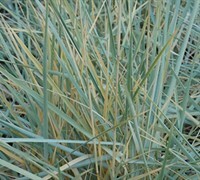 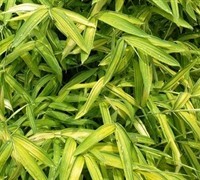 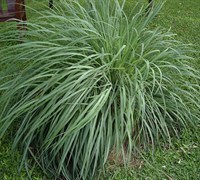 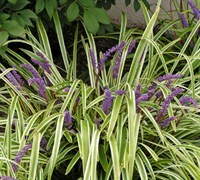 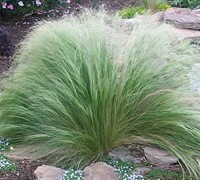 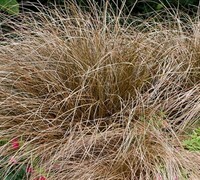 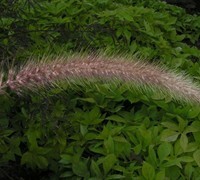 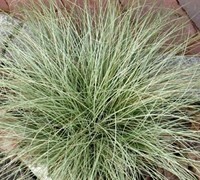 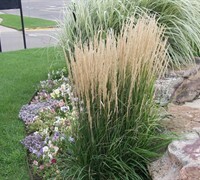 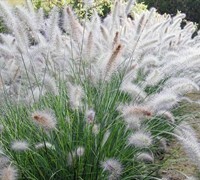 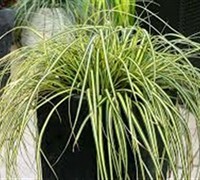 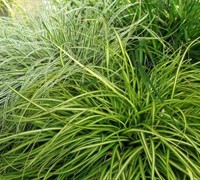 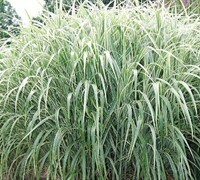 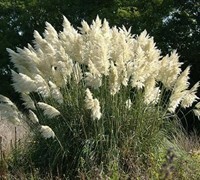 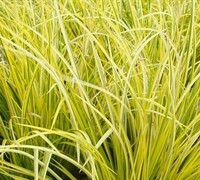 ToGoGarden.com has many types of perennial grass plants you can use to provide outstanding texture, color and vertical structure. 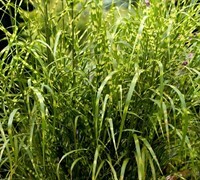 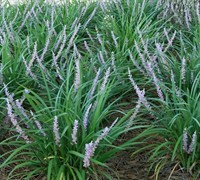 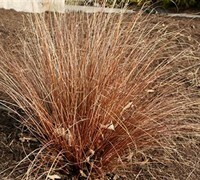 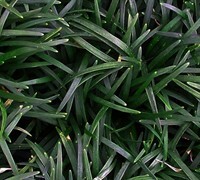 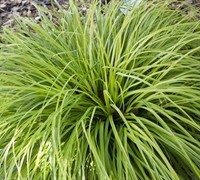 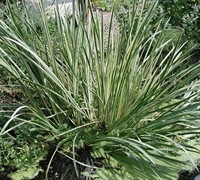 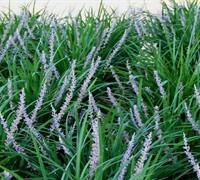 Buy perennial grass plants from ToGoGarden.com and well ship high quality, container-grown, fully rooted, straight from the grower plants to your front door that are ready to plant and augment in your garden.